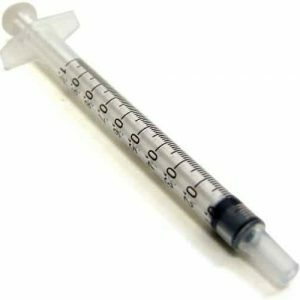 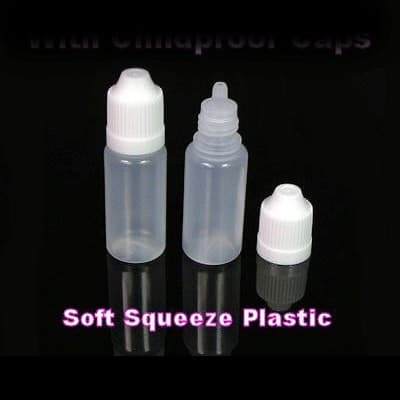 A pack of 5 Empty 5ml Soft Squeeze Plastic Dropper Bottles. 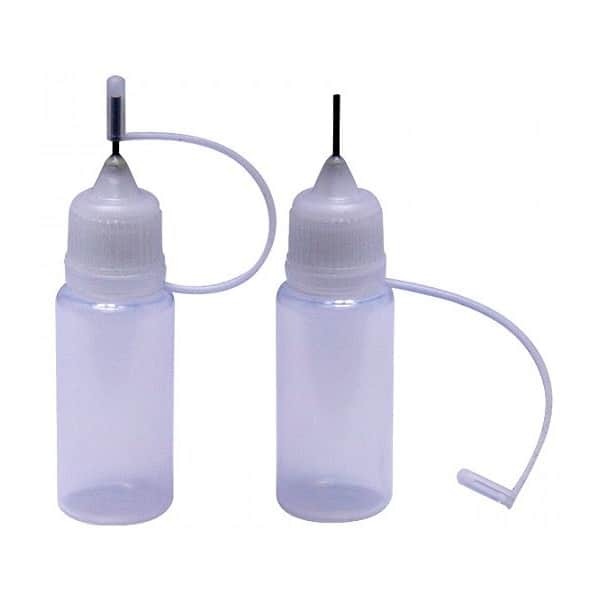 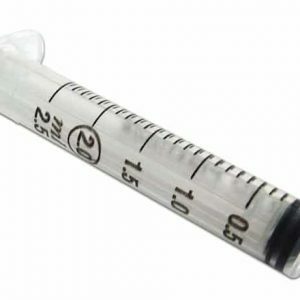 These bottles are suitable for the storage of home made e-liquids and are ideal for decanting from larger bottles of e- liquid stock, an ideal size for carrying some spare juice in your pocket or for experiments when making your own juice. 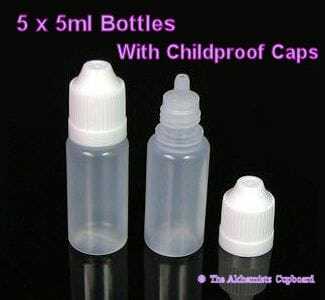 They are a little oversized, so will hold about 7.5ml of E-Liquid. 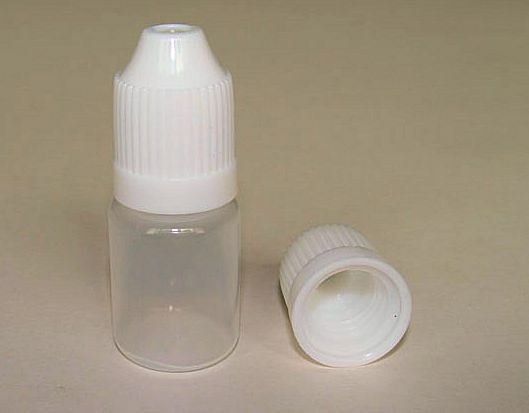 Made to the highest quality spec, plastic, easy squeeze, in a natural coloured finish with dropper insert and Wite coloured Childproof caps.